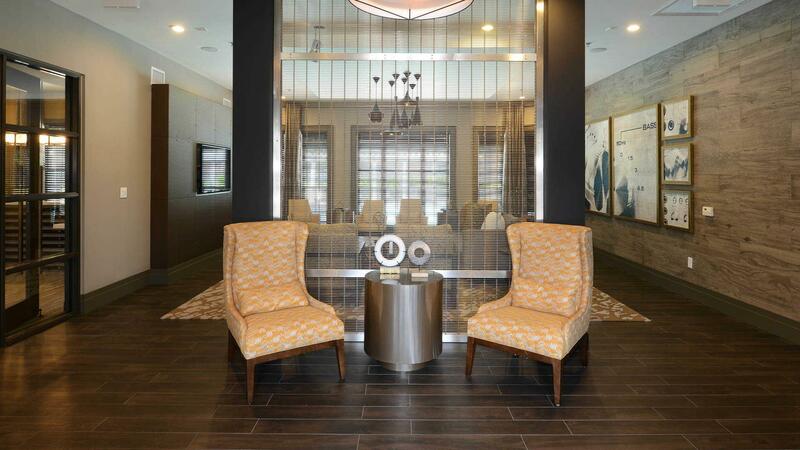 The rent at Reserve at Potomac Yard Apartments ranges from $1,622 for a one bedroom to a $2,259 two bedroom. Apartments in this building are about 14% less expensive than the Arlandria average. This is a pet-friendly apartment. This apartment is in the Arlandria neighborhood in Alexandria. Nearby parks include Ruby Tucker Park, Frank Mann Field and Lynnhaven Park. 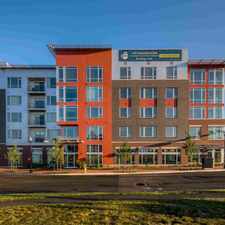 Reserve at Potomac Yard Apartments has a Walk Score of 85 out of 100. This location is Very Walkable so most errands can be accomplished on foot. 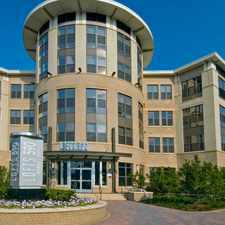 Located just five minutes from DC, The Reserve at Potomac Yard in Alexandria, VA is convenient to I-495, I-395, I-66 and the GW Parkway. We are located across the street from the Potomac Yard Shopping Center. We also provide a private shuttle to the Crystal City Metro station. Our apartments feature bay or floor-to-ceiling windows with beautiful views, in-home washers and dryers and spacious walk-in closets. Residents will also enjoy working out in the fitness center, relaxing at the pool or taking a ride along the bike trail. Explore how far you can travel by car, bus, bike and foot from Reserve at Potomac Yard Apartments. Reserve at Potomac Yard Apartments has some transit which means a few nearby public transportation options. Car sharing is available from RelayRides, Zipcar and Hertz On Demand. View all Arlandria apartments on a map. 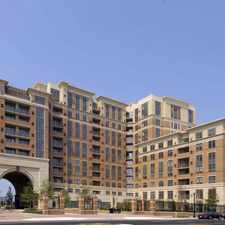 Reserve at Potomac Yard Apartments is in the Arlandria neighborhood. Arlandria is the 6th most walkable neighborhood in Alexandria with a neighborhood Walk Score of 76.